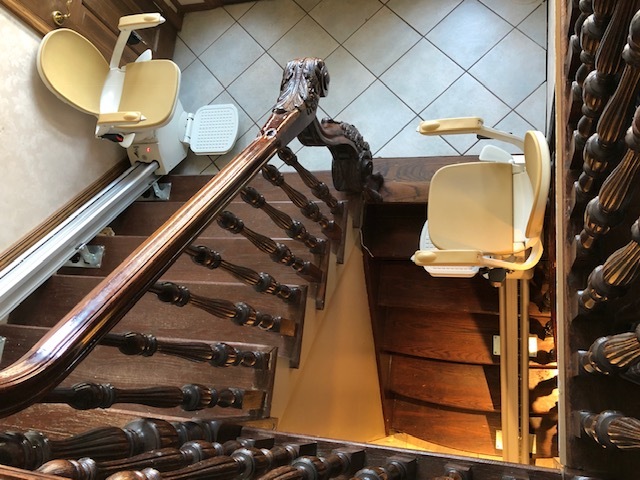 Our Acorns straight stairlift is the perfect staircase solution to give you full usage of your staircase. Built in the comfort of your own home, our smooth start and stop mechanism allows you to glide effortlessly on your stair case. 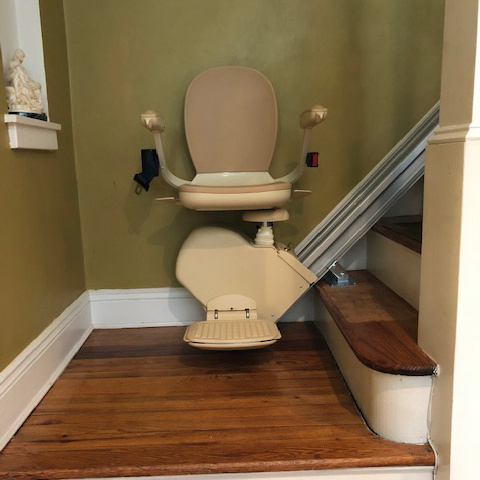 Based off the original Acorn Superglide, the Acorn 130 has been tested and improved over the course of many years, ensuring the absolute best stairlift experience. Using a secure and retractable seatbelt our stairlifts provide both security and safety. 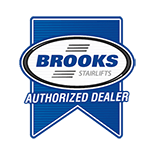 All stairlifts have a 300lb maximum capacity (350lbs for the HD model), and are available for narrow stairways. 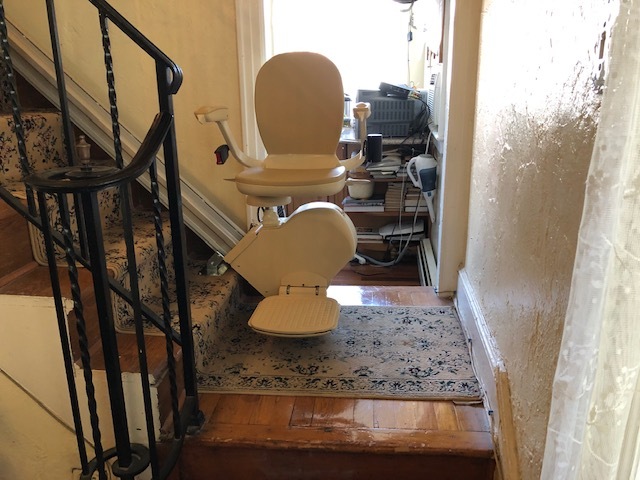 Included with your stairlift is a 12-month manufacturer guarantee. Custom designed from the ground up for any curved staircase. 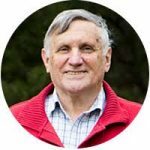 Our Acorn stairlifts offer comfort and reliability. Our advanced self levelling seat moves along the rail system with ease, coming to a comfortable stop. Built with low power costs in mind, our curved stairlifts can operate even through a power cut. Our sophisticated and modern rail system is entirely unique and built to withstand all conditions. 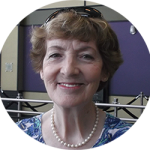 Using our FastTrack System, there is no need to wait weeks for an expensive rail to be custom made. Rather, it can be setup and installed in your home in a matter of days with no complications or mess. The Acorn FastTrack system uses a unique rail, allowing up to 266lb maximum load and of course comes with our 12-month manufacturer guarantee. 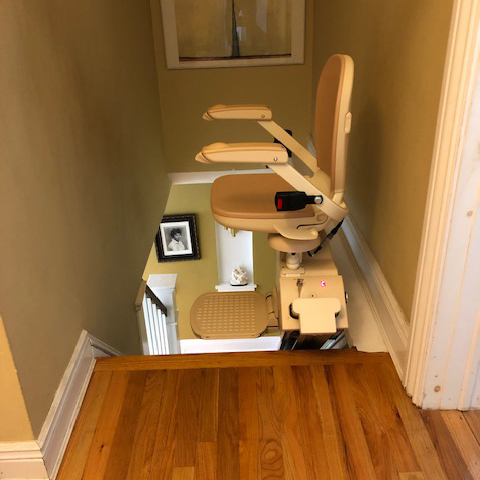 If you have a steep driveway that is too difficult for you to climb, our Acorn outdoor straight stairlifts are the perfect solution. Our outdoor lifts offer the perfect aid to grant you access to the outdoor spaces that you love but have difficulty climbing. 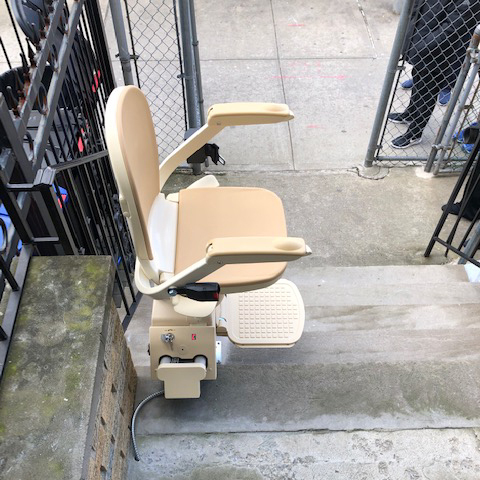 Fully stocked with all the features found on our straight stairlift, the Acorn 130 Outdoor stairflift is the perfect solution for outdoor staircases. We also provide a resistant outdoor cover, for added protection during bad weather. 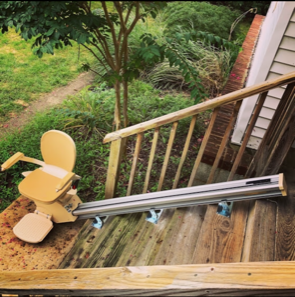 All outdoor stairways connect to the stairs themselves, rather then the wall, and can hold up to 300lbs at its max capacity (350lbs for our HD model). 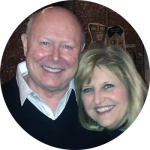 A 12-month manufacturer guarantee is included!